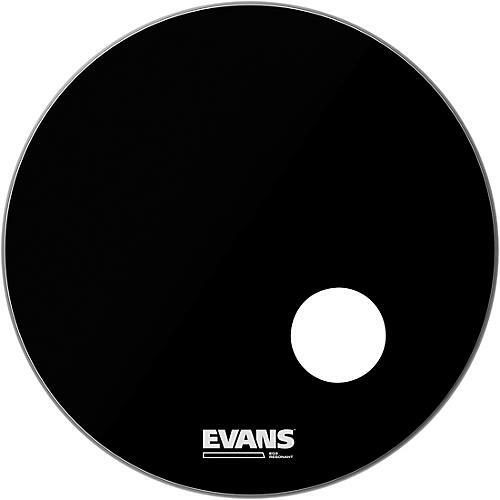 Open Box Evans EQ3 Black Resonant Bass Drumhead 24 in. The Evans EQ3 Resonant Bass Drum Head provides the ultimate control over your bass drum sound. Miking is simple with the 5" offset sound hole.